How to start growing Goji berries | News & Exhibitions | COSMECO S.r.l. Starting to farm Goji berries can be an extremely convenient choice, especially since there has been an increase in the commercial demand for this product in recent years. Particularly suitable for Italian soil, especially the soil found in areas with a temperate climate, this activity can in fact be a good source of income for professionals who have been working in the agricultural sector for some time and want to redevelop their land, but also for those wishing to start a new business. Which machines are suitable for growing Goji berries? In fact, it will be considerably easier to plant this type of shrub by using these machines, thus also improving the quality of the final product. Why start the cultivation of Goji berries? Although the fruit of this shrub of Tibetan origin has been historically used almost exclusively in traditional Chinese medicine, in recent years its use has become widespread. 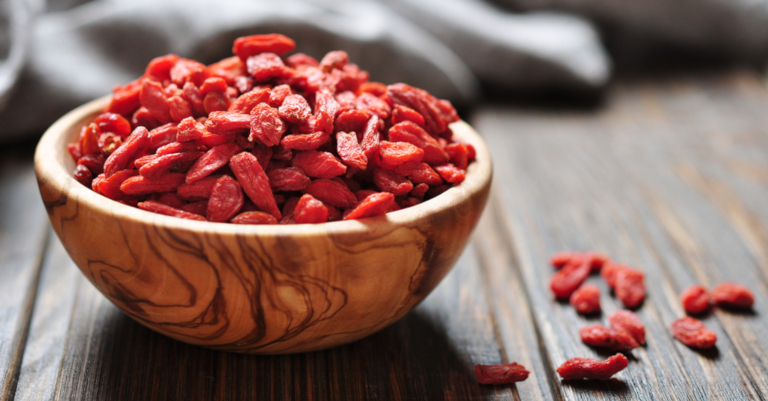 In fact, nowadays, there is an increasingly great demand for Goji berries in the large-scale retail trade, and they are often purchased via the online sales channels all over the world. This exponential increase in the demand for this fruit is also the result of a greater awareness on the part of users, who today are more informed about the beneficial properties of Chinese "red diamonds" and, precisely for this reason, they choose to include them in their daily diet. If you are interested in receiving more information about the cultivation of Goji berries or if you need help in choosing the earth-moving and horticulture equipment that best suits your needs, access the contact section. By filling in the form there, you can receive all the details you were looking for.